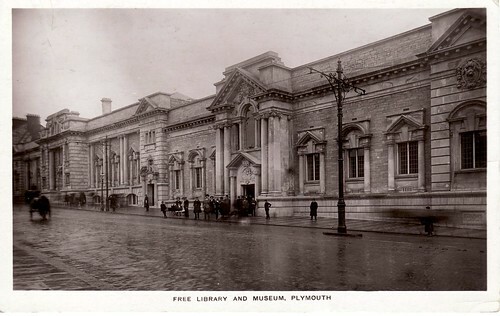 Much of Plymouth was destroyed in the War, and much of what was left was demolished to make way for the new Plymouth City Centre. 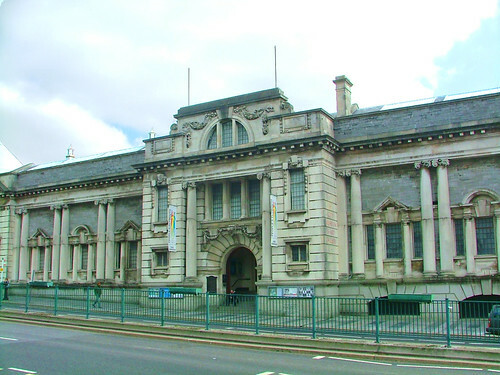 There are still a few fine survivors with perhaps the most impressive being the Library / Museum building on North Hill. ©Andy the Blogger as seen today.